Don't let this beautiful green butterfly flutter by, it's designed to settle centre stage in your child's nursery or bedroom to inspire enchantment with the natural world. 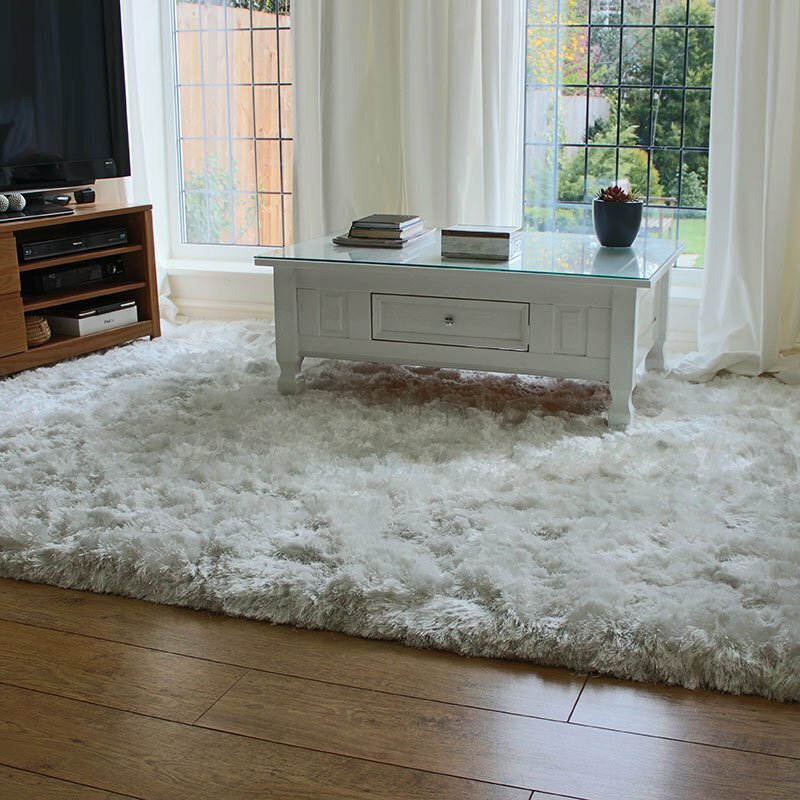 This snuggly soft shaggy rug sensation has a 100% acrylic pile and is irrestible to children. Available in size 75x95 cm.